If you're reading this article on this site, you're probably interested in video games, which means you're probably a gamer. And you're probably into video games because gaming brings you joy. 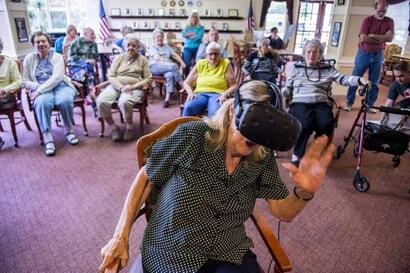 Well, one Sacramento-based nonprofit organisation, Gamer's Gift, is working to bring the joy of VR games to people who might not have access to it, such as elderly people in nursing homes or sick children in hospitals.